It's not just comics that people send in. 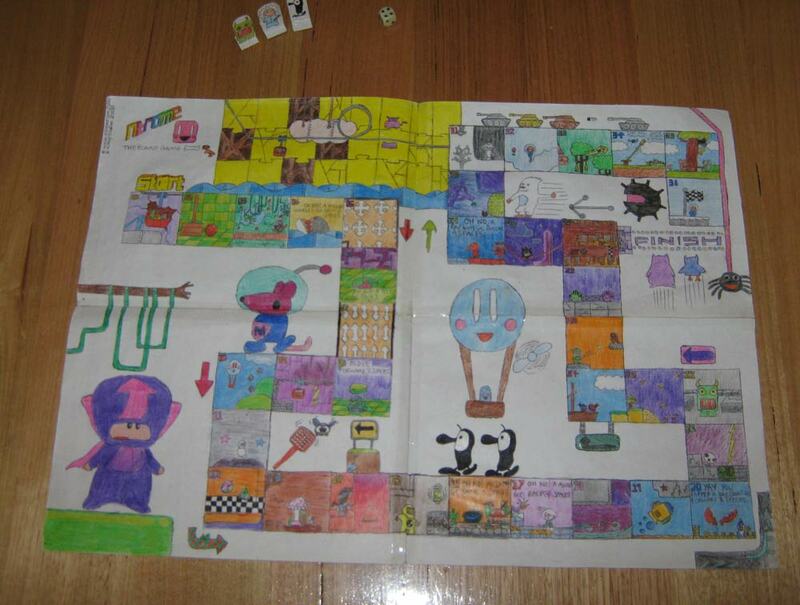 Take a look at this Nitrome Boardgame sent in by Tom, which he made with his two brothers. It's all hand drawn and apparently it took them 2 months to make!! Now that's dedication! Again thanks to everyone for sharing thse with us!